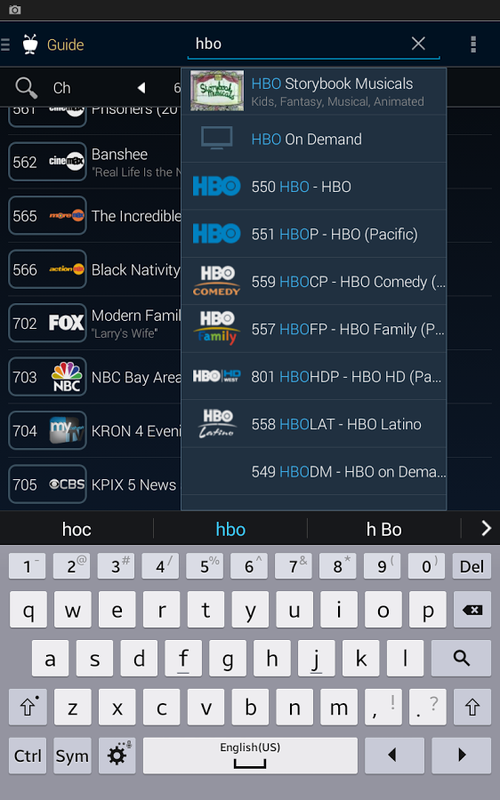 You don't have to know what DVR is to recognize the name TiVo, the company that became synonymous with the word. 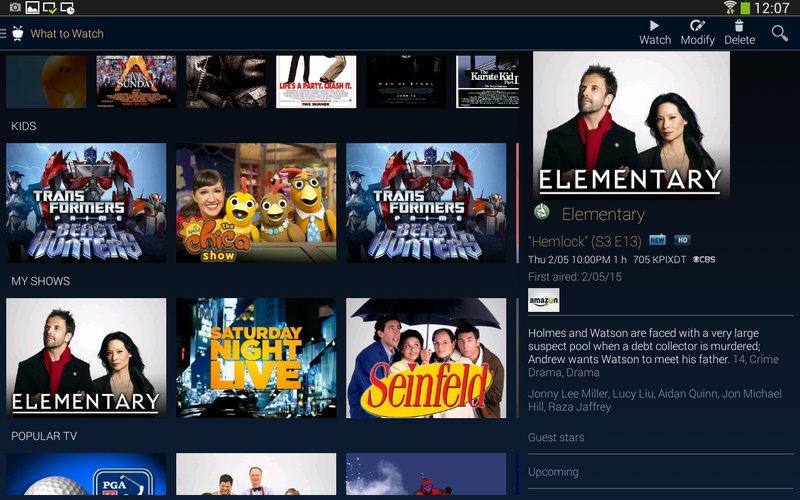 The company's products have allowed users to return to previous shows and watch them on their own schedule since long before Netflix and Hulu came around to help people cut the cord. 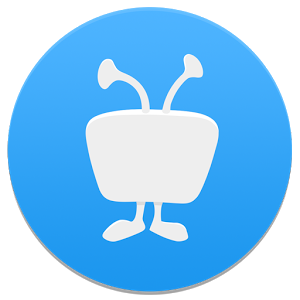 The TiVo Android app has grown a little dated over the years, but the company has invested some time rebuilding the software from the ground up. It's not material—it actually looks more like something from the Honeycomb era—but it's a nice sign of life after years of growing stagnant. 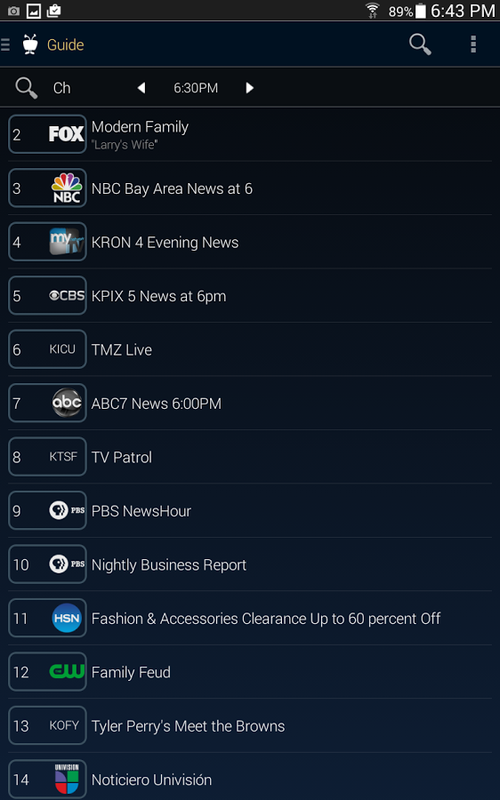 There are new features as well, such as OnePass, which searches TV and online video sources for each episode of a show. 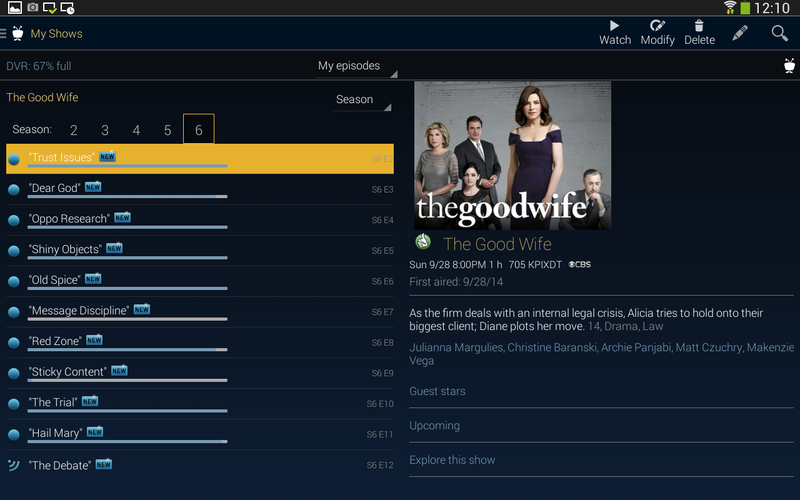 There's also What to Watch, which tries to point you towards good stuff to watch alongside your favorites. 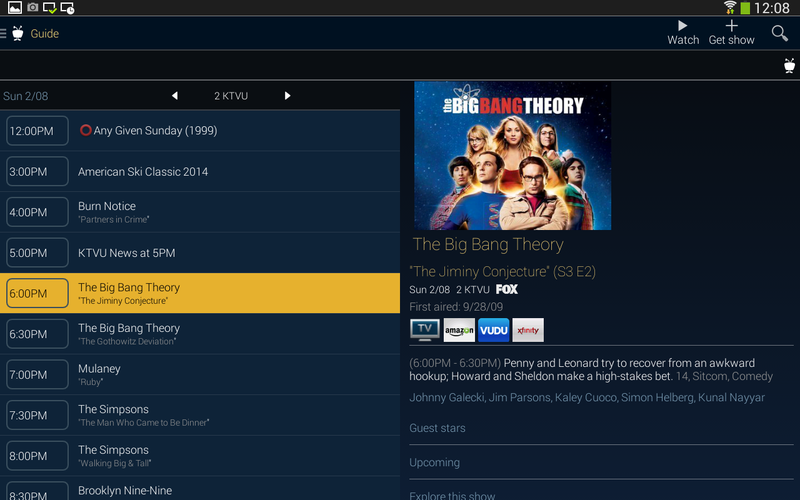 If you have a TiVo DVR, why not take the app for a spin? Link's below.